The large bobbin and orifice allow spinning chunky and novelty yarns or production spinning and plying. 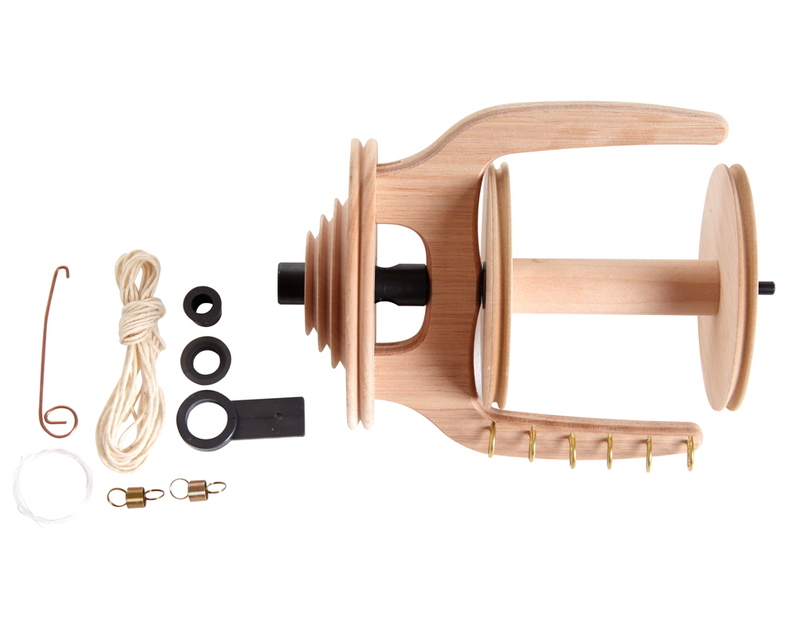 Includes a large 19mm(3/4in) orifice bearing, jumbo flyer and 1 jumbo bobbin. Very quick and easy to fit – just swap the maid upright bearing.